Screening for breast cancer seems like a good idea and mammograms are the gold standard for screening. The main risk factors for breast cancer are age and gender which unfortunately, we have little control over. 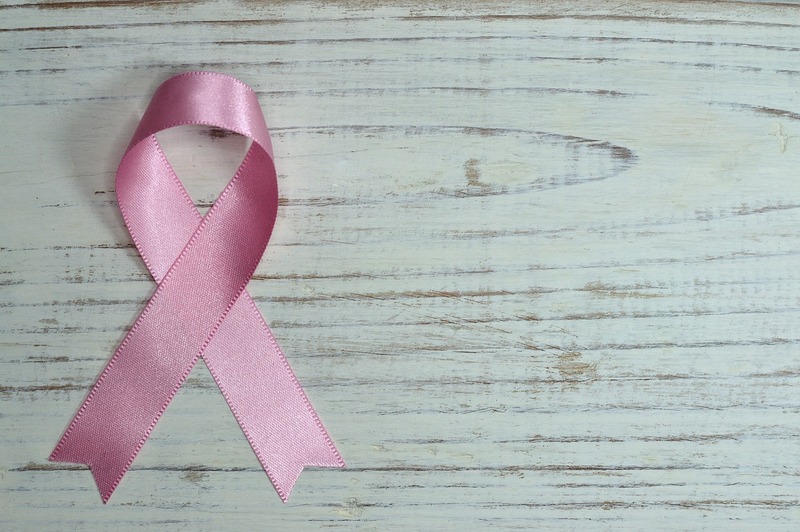 With the incidence of breast cancer being 1 in 8 in a women’s lifetime, why would women not want to screen for cancer before any symptoms appear? Well, screening has some drawbacks, so consider some of the benefits and possible harms. 1. If your mammogram is normal and shows no signs of cancer, then that can be reassuring. 2. Most if not all insurance companies will cover the cost of a mammogram. 3. If the screening test shows signs of pre-cancer or early cancer, treatment may be shorter and simpler and prognosis is much better. 1. False positive result: This is when the findings suggest that you could have an early cancer when you really don’t. This can lead to further testing such as more breast images or a biopsy. As you can imagine, this leads to anxiety, inconvenience, discomfort and the expense of extra testing even though you don’t have cancer. 2. False negative result: This is when a mammogram misses a cancer that is actually present. This gives you a false reassurance that everything is OK.
3. Overdiagnosis: This occurs when a cancer is present, but it is one that does not interfere with the length or quality of your life. Not all cancers cause death or illness even though we may think the worst. In fact, some cancers would have never been found during your lifetime if you hadn’t had the screening test. This is known as an “indolent” cancer. Even oncologists cannot tell the difference between an indolent cancer and one that will progress. Therefore the cancer will probably be treated (unnecessarily) with surgery, radiation or medication. On the other hand…if the cancer found is a “real” cancer (one that would grow and perhaps spread), then early diagnosis with a mammogram would allow the patient to avoid more extensive treatment, such as chemotherapy, and it may have prevented her from dying of breast cancer. The issue of overdiagnosis is confusing for both women and clinicians. So how often does overdiagnosis occur? Unfortunately, it cannot be directly measured because the incidence of cancer varies widely with geographic region and race/ethnicity of the study population and methods of research used. 1. Is this cancer preventable (or easier to treat successfully) if it’s found by screening? 2. Do I have a higher then average chance of developing this type of cancer? For example, those with a family history of breast or ovarian cancer or those who have a genetic mutation will have a higher risk of developing breast cancer. It makes sense for these women to follow screening recommendations given by their practitioner. 3. Will finding this type of cancer early make a difference in how well treatment works? 4. How do I personally feel about being screened? Consult with your doctor or practitioner on what they specifically recommend for you. Reference: Kaunitz, A. Understanding Overdiagnosis as a Consequence of Cancer Screening. NEJM Journal Watch: Women’s Health September 2018 Vol. 23 No. 9; 68-70.